Local stories from local people will be the focus of the upcoming play. The Jonesborough Storytelling Initiative will present a brand-new play based on stories drawn from local community members. “The Long Trip Home” will hold its world debut in February of 2019, and auditions for the play will be held Dec.10-11 at the McKinney Center from 6 to 8 p.m.
Playwright Jules Corriere created this play which comes from more than 40 oral stories that have been collected throughout the year by the members of the Jonesborough Story Brigade. The Brigade members, who have been trained in interviewing individuals as well as holding story circles, provided a rich source of material for the play through these interviews. Transcripts of the interviews were made, and all of the stories that were collected during this period, whether they became part of the play or not, will be archived with the Heritage Alliance for future generations. “The Long Trip Home” focuses on the lives of ordinary people who encounter extraordinary life circumstances. Often, these harrowing (or hilarious) events lead these beloved community characters away from home, leaving them to discover their own way back. Wilma Chandley navigates life after losing her hearing, and later, after losing much more, and becomes for many a model of living in grace despite life’s rocky path. Vincent Dial finds his way to his calling, moving away from a path he was born into, and finding a trail that led to where he was destined to be. Sue Henley shares a residence with someone (or something) from another century, and each tries to be at home with the other. Johnny Russaw’s story recounts his days as a football player at ETSU during a turning point moment in the country, and what it meant for him to be on the “home team” during those times. These are just a few of the dozens of stories found in this new work, which will be performed at the McKinney Center in February and March of 2019. Corriere, who will direct the play, encourages community members from all backgrounds to attend auditions and be a part of the show. “The stories come from and belong to the community. They should be the ones telling these important stories of their family, friends, and neighbors. There are roles for people of all ages and from all backgrounds,” she said. Corriere points out that the cast for these productions are large, in order to tell and honor so many important stories. “There are lots of roles for children, teens, young adults, and seniors. Everyone is welcome,” she said. During the auditions, scenes for reading will be provided. There will be original music in the play, so those who wish to audition for singing parts and solos may bring a prepared song. The production will also require backstage and technical help. Those interested in volunteering for this production should also come to auditions and fill out a volunteer form. The play will be cast immediately after auditions so cast members will have an opportunity to get familiar with their roles. Rehearsals will begin the first week in January. 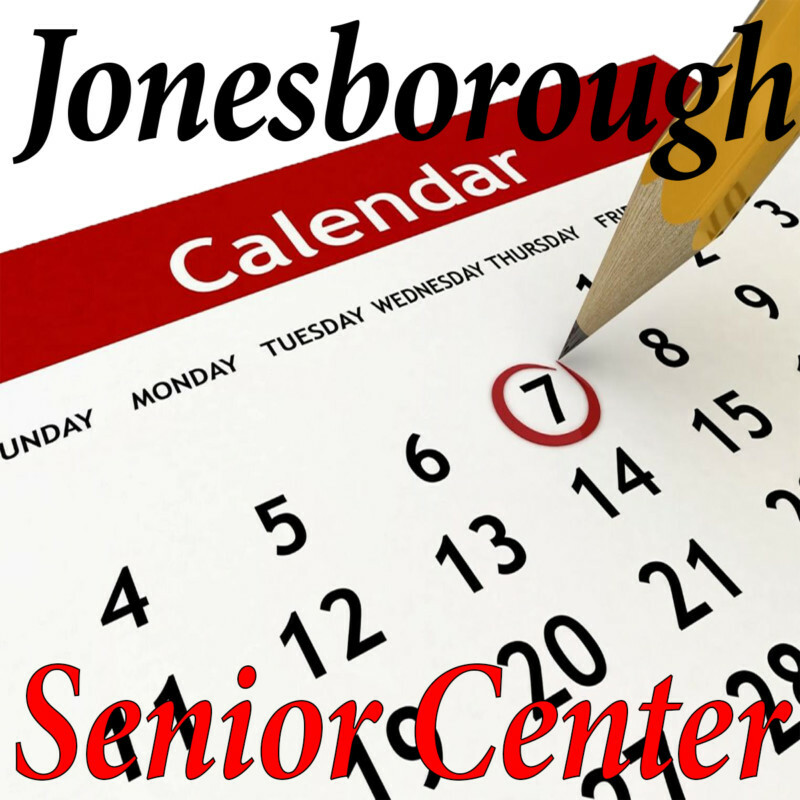 For more information, emails Jules Corriere at the McKinney Center at julesc@jonesboroughtn.org of reach her by phone at (423) 794-6320.